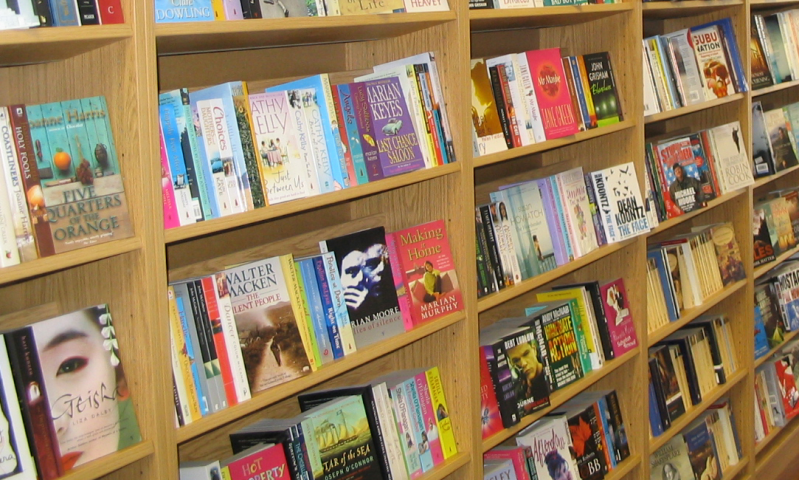 Please contact Allbooks School Book Store if you have any questions on school books or ordering school books online. We hope you enjoy using our primary schoolbook and secondary schoolbook site. 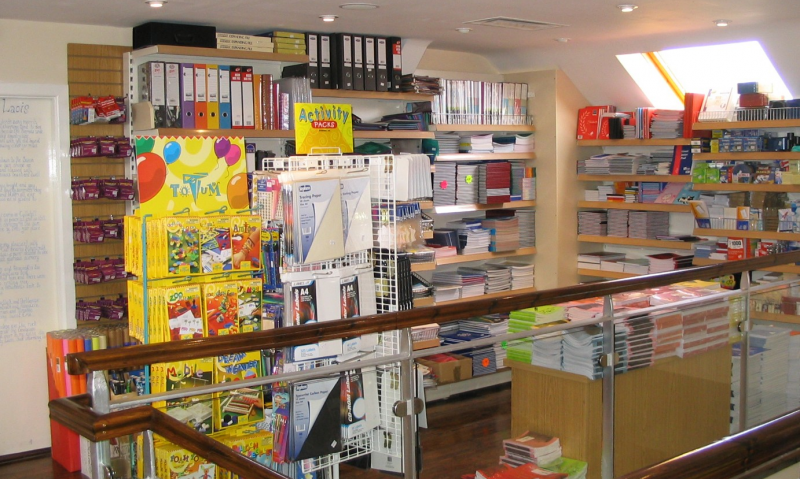 We also pride ourselves in stocking all the school books and stationery you need for school, don’t forget to check out our revision school books and guides. UNIT 22 WEATHERWELL IND. EST. 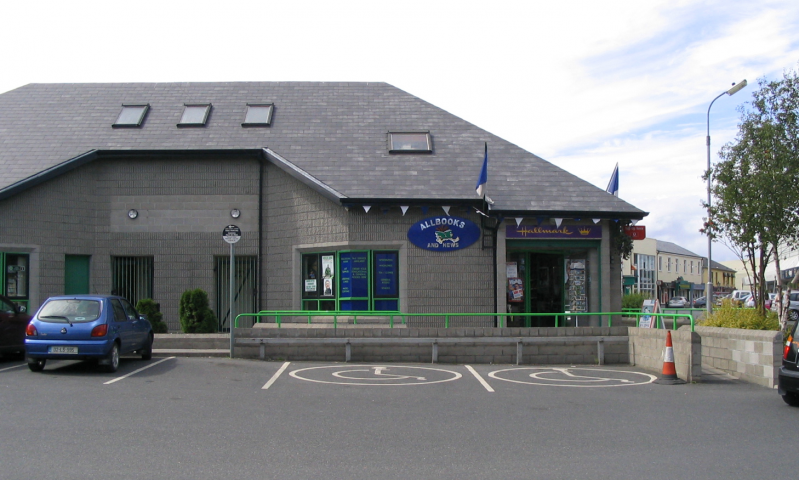 Remember allbooks.ie – we deliver schoolbooks to your door !